Wes is a music major at Birmingham Southern College. When he isn’t in class, singing, or working with an on-campus ministry, he is at RSM leading worship for our students. 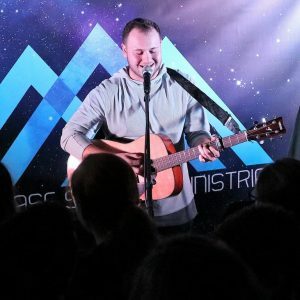 As the student worship leader, Wes organizes the band and also helps and encourages our students as they learn to lead worship in a way that honors God.